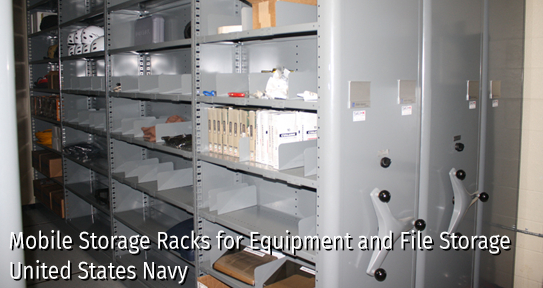 High-density mobile aisle storage systems help our customers store more items in smaller spaces. 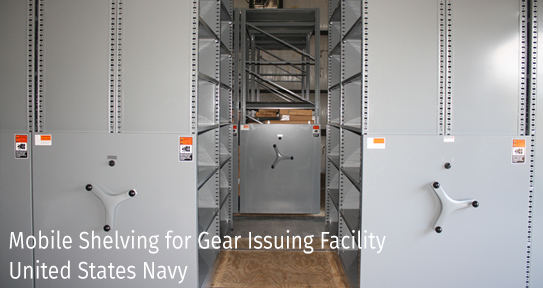 We offer several varieties of mechanical or powered high-density storage systems, and we can also design, layout, and install these systems to meet your requirements. Contact us today for a free quote. 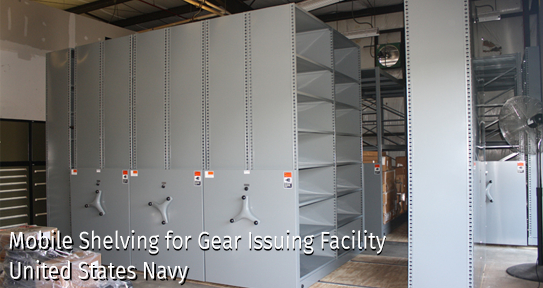 You can also visit our High Density Storage Portfolio to see some of our completed projects. 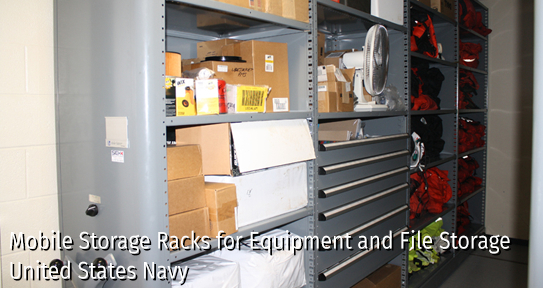 Borroughs' Aisle-Saver system is a modular space-saving solution that effectively increases filing and storage capacity by 50%. Easy to use and aesthetically pleasing, Aisle-Saver is a complete, professional high-density storage solution, with a flexible design, that can be configured to meet the exact needs of any office facility or industrial operation. Tennsco Corporation expands its footprint in manufacturing steel storage and filing solutions with the January 2014 purchase of Direct Line Corporation and SpacePro Manufacturing LLC, T/A KOMPAKT Systems. These two acquisitions bring two new product lines to Tennsco: SpacePro® mobile shelving and Kompakt® Systems mobile shelving. All three companies have a long history of successful partnering, making this merger a natural progression.